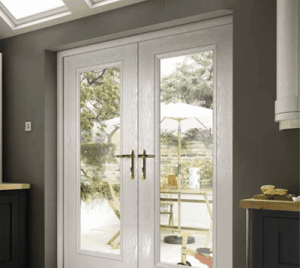 Everything about a our composite door is designed to be easy to maintain, including the triple glazed insulated glass unit which encapsulates the delicate decorative glazing between two panes of clear glass, protecting it and making it easy to keep clean. not sure what product is right for you? why not check out our Door designer?